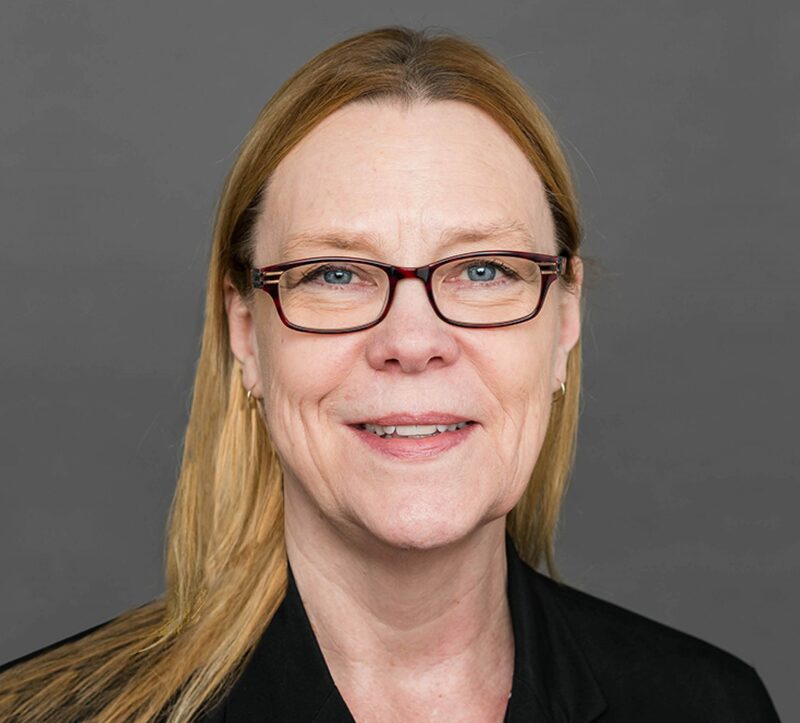 Dennette Mulvaney is Counsel with Leech Tishman, and a member of the firm’s Bankruptcy & Creditors’ Rights Practice Group. Based in Leech Tishman’s Pasadena office, Dennette focuses her practice on all aspects of debtor/creditor law, representing financial institutions and other creditors, private businesses and individuals. Dennette’s practice includes financial restructuring and bankruptcy, secured transactions (real and personal property), commercial transactions and real estate matters. Dennette has considerable experience in the Bankruptcy Courts representing debtors, creditors and Bankruptcy trustees. In addition, Dennette is a licensed real estate broker in California and Washington. Her real estate experience includes documenting loans, representing parties to sale transactions, negotiation, review and preparation of commercial leasing agreements, and real estate litigation, including judicial foreclosure, receivership and enforcement of guaranty agreements. Dennette has extensive loan workout experience, including, restructuring and documentation of modification, forbearance and settlement agreements. Prior to joining the firm, Dennette was a Partner at Bisno Mulvaney, LLLP, a Los Angeles based firm where she focused on representing lenders, owners and investors in commercial and real estate transactions, business litigation and bankruptcy.